smoke hat 100 Dateien analysiert. 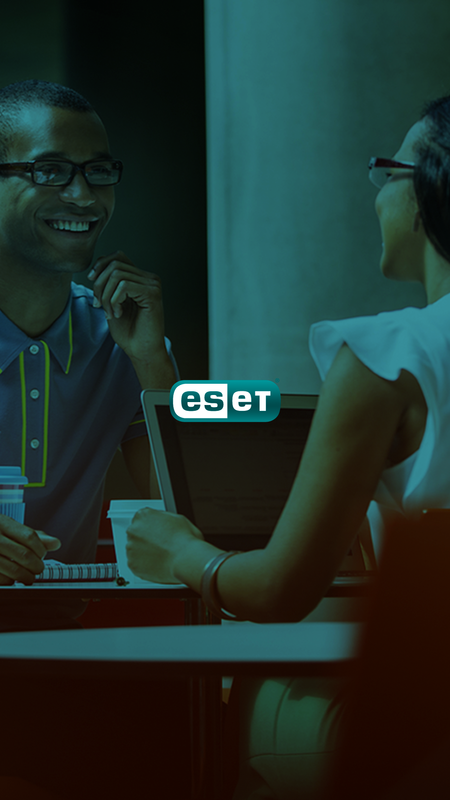 Begonnen wurde von https://www.eset.com/sk/ aus. the http request lasted 1059.663 milliseconds. the http request lasted 1282.89 milliseconds. the http request lasted 2238.191 milliseconds. the http request lasted 2248.846 milliseconds. the http request lasted 2287.092 milliseconds. the http request lasted 2355.68 milliseconds. the http request lasted 2399.341 milliseconds. the http request lasted 1286.998 milliseconds. the http request lasted 2846.521 milliseconds. the http request lasted 3040.469 milliseconds. the http request lasted 3389.579 milliseconds. the http request lasted 3689.592 milliseconds. the http request lasted 3705.254 milliseconds. the http request lasted 1233.27 milliseconds. the http request lasted 1821.379 milliseconds. the http request lasted 2507.048 milliseconds. the http request lasted 3509.901 milliseconds. the http request lasted 3755.631 milliseconds. the http request lasted 2306.887 milliseconds. the http request lasted 2403.289 milliseconds. the http request lasted 2450.8 milliseconds. the http request lasted 1056.725 milliseconds. the http request lasted 1259.873 milliseconds. the http request lasted 1303.645 milliseconds. the http request lasted 4105.492 milliseconds. the http request lasted 2265.514 milliseconds. the http request lasted 2677.483 milliseconds.